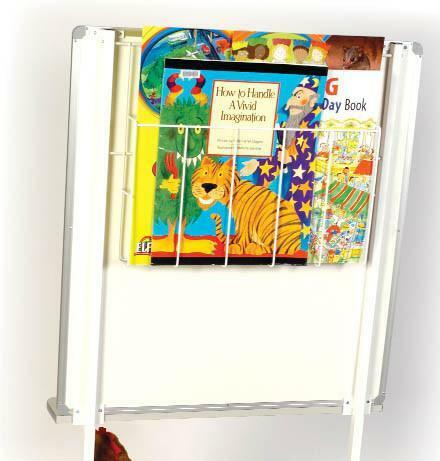 The Vista Big Book Flip Chart Literacy Unit creates a wonderful product for any children’s play area. 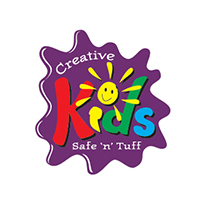 Great for use in Daycare, Kindergartens, Pre-Primary and Primary Schools. 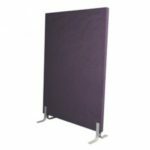 It is versatile and easy to move around the room or to another room as required. 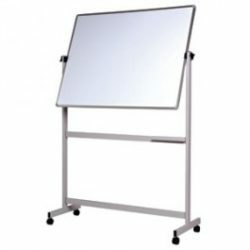 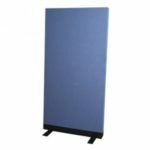 The Vista Big Book Flip Chart Literacy Unit has a 840 x 890mm porcelain whiteboard with a Flip Chart attachment on the front and a book basket on the back of the board.